This is FRESH AIR. I'm TV critic David Bianculli in for Terry Gross. This is FRESH AIR. I’m FRESH AIR TV critic David Bianculli, editor of the website TV Worth Watching, sitting in for Terry Gross. 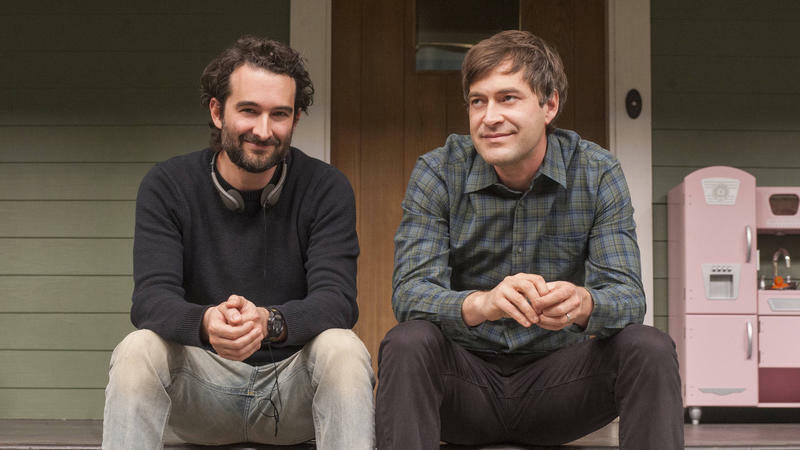 Growing up in the 1980s, brothers Jay and Mark Duplass weren't into typical family movies. 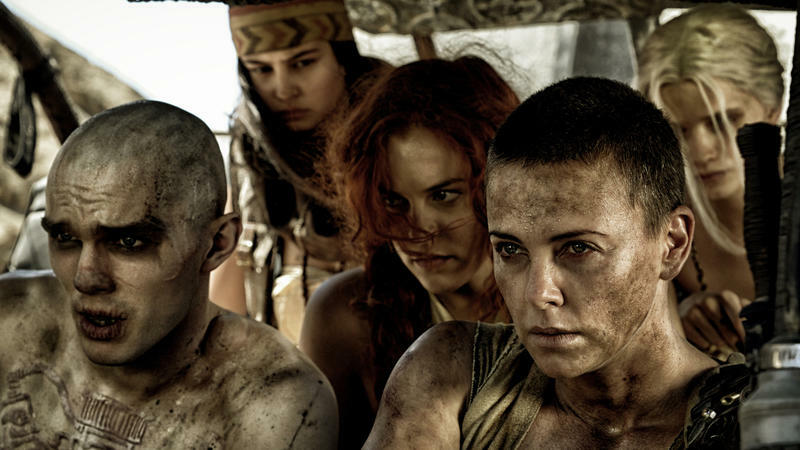 Their friends were enthralled by Star Wars, but Jay tells Fresh Air's Ann Marie Baldonado that he and his brother were more interested in "whatever showed up on HBO," including Kramer vs. Kramer, Sophie's Choice and Hannah and Her Sisters. 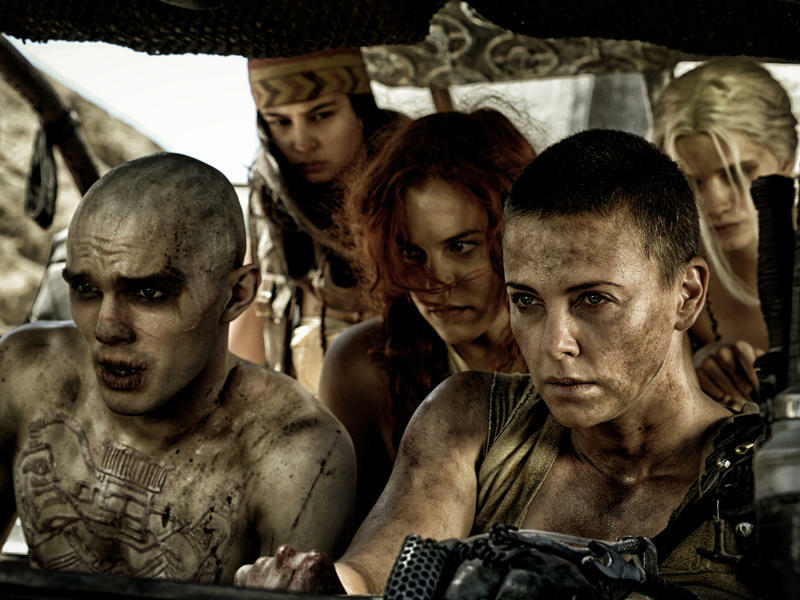 George Miller's latest Mad Max film, Fury Road, has been nominated for 10 Academy Awards, but the director still isn't sure how the movie will hold up over time.